Jabong, the online fashion etailer has hit the media headlines once again and as per the recent twist in the tale, Flipkart’s Myntra is inching closer to crack the acquisition deal. The sources revealed both the companies have inked an agreement which can be considered as a step closer to put the final seal on the deal. It has been a long time since the company has opted for the total sell-off and many ecommerce giants had showed interest in the acquisition deal. Jabong also had talks with group of companies such as Future Group, Snapdeal, Aditya Birla -owned Abof etc. to finalise the deal but due to certain roadblocks, the brand didn’t taste the success. 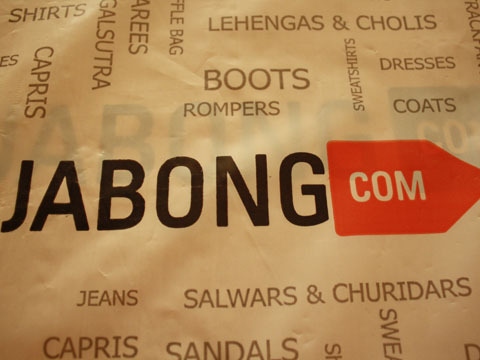 Jabong was founded under the banner of German incubator Rocket Internet in 2012. Swedish investment firm Kinnevik also owns a large stake in Global Fashion Group that owns Jabong. Jabong has been facing a tough time in business from quite a while and despite of company hiring Benetton veteran Sanjeev Mohanty as its new CEO, brand’s wand failed to spark magic for its business. Mohanty joined the company after its co-founders Arun Chandra Mohan and Praveen Sinha waved their final bye to the firm. Earlier in February, one of the renowned dallies reported that Rocket Internet had hawked Jabong to Future Group's Kishore Biyani when the two were in discussions over online furniture seller FabFurnish. Future Group bought FabFurnish in April for about Rs 15 crore but declined the Jabong offer then.